2019 Staff and Volunteer Applications are Open! Apply by January 15th to ensure your consideration. Camp operates from August 11th - August 23rd. Two weeks can be a hard thing to take off for our returning staff. For 2019, we're looking at the *possibility* of letting alumni staff come for just a week. Let us know what you can (or think) you can commit to below... you won't be locked into this choice, we're just looking to know preferences! I'm in for two weeks! I'd like to come the first week; August 11th - 17th. I can come for the second week; August 17th - 23rd. One week, not sure which. Nope, but I want to! What first aid certifications will you have (or will you have re-certified) by August 2019? Are you be looking to work on a volunteer basis, or are you be interested in receiving an honorarium? Please upload a copy of your resume (and, optionally, cover letter) here. Allowed formats are Adobe PDF and Microsoft DOC/DOCX. You may upload up to three files. Bleep bloop! Please enter the characters below to let us know you're not a robot trying to infiltrate camp. Click on the staff and volunteer titles below to get a description of what they’re all about. When you’re ready, you can start the application process by filling out the form on the page. Want to be the most important part of the camper’s experience at camp? 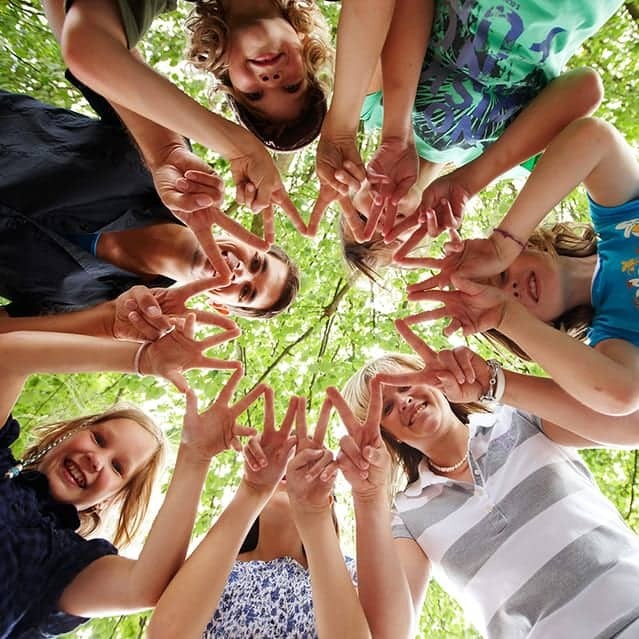 Camp Counselors are responsible for the supervision, health, safety and experience of campers under their care. Counselors ensure their campers are receiving a high-quality camp program experience. 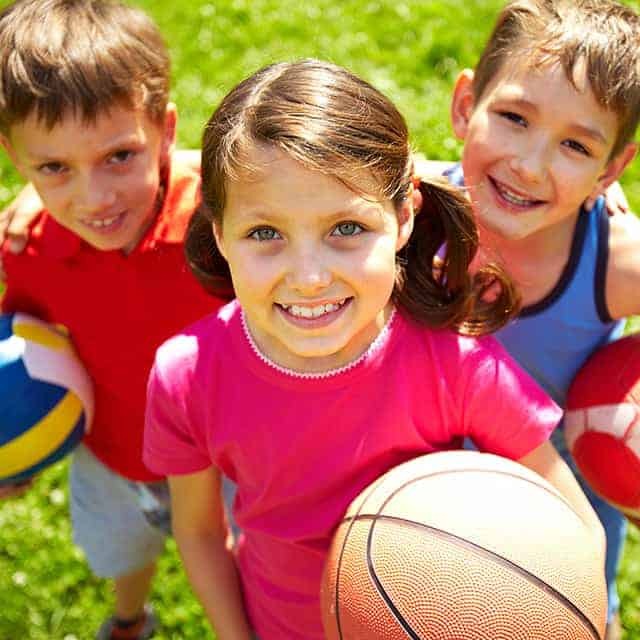 Counselors will provide a positive role model to their campers and participate in all programs and activities. Counselors have the opportunity to take on essential roles in evening and special program days. 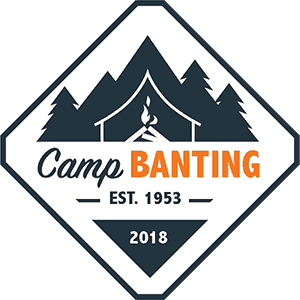 Counselors will provide front-line onsite support to Camp Banting in the start-up, execution, and closing of camp programs. An honorarium is included. Camp Nurses sit at the heart of our camp’s diabetes care. 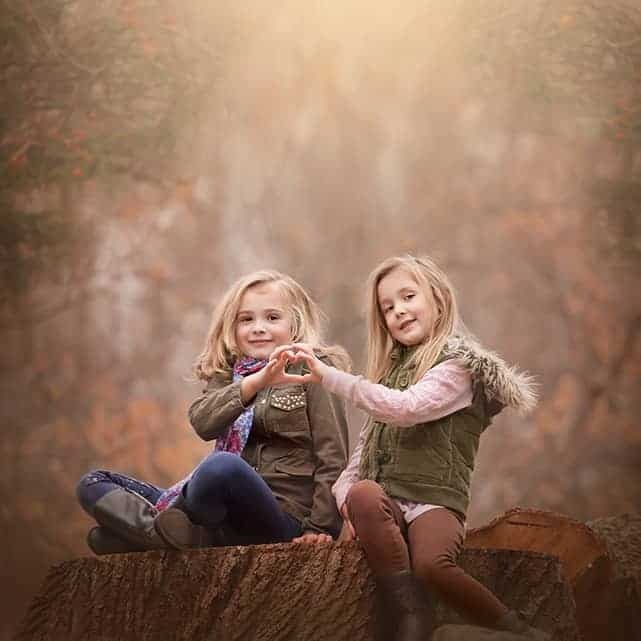 Nurses are responsible for the diabetes care and safety of their assigned campers by supervising and/or carrying out the diabetes care program delegated by the Medical Director. Many of Camp Banting’s nurses are Diabetes Educators, and all are either Registered Nurses or Nurse Practitioners. Camp Dietitians flex and flow at the busy intersection of the camp’s foodservice team and the dietetic needs of our children. True sensei of the nutritional arts and mystic carbohydrate algebra, Camp Dietitians are responsible for coordinating, supervising and providing all nutrition-related needs at camp. Dietetic Interns are ninjas-in-training who assist in all nutrition-related needs and issues at camp under the direction of the Camp Dietitians. Somersaulting from kitchen to dining hall while precision-delivering hundreds of snack portions a day into the hands of happy campers, Dietetic Interns are a well-loved part of our team. These padawans are responsible for helping the Medical Director and Camp Doctors in providing diabetes management in the camp setting. The overall purpose of residents is to build their Jedi skills by assisting with the delivery of health services under the direction of the Medical Director. These almost-Jedi are at a stage of training where they’re about ready to build their own endocrine lightsabers and achieve mastery in the field of pediatric endocrinology. Working under the supervision of the Medical Director, and closely with the Residents and Camp Nurses, Endocrine Fellows help manage the diabetes care programs of our campers. This lone wolf roves the camp looking to capture the most thrilling, gorgeous, or impactful moments at camp — and sharing them to the world. The Social Media & Photography Coordinator is our lifeline to the outside world. S/he lets our parents know what’s happening, documents the day by photo and video, and manages our social media accounts while camp is in session.